Carded, dyed C1 – 49 colors (incl. 3 grey mixture colors). Norwegian long-wool, summer wool. Colorfast. 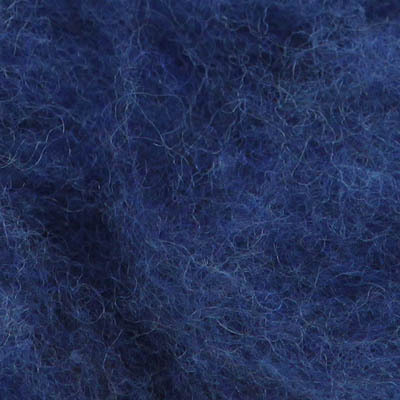 Very suitable for felt slippers/shoes, hats, figures and many other products of wool. Produced in batts.